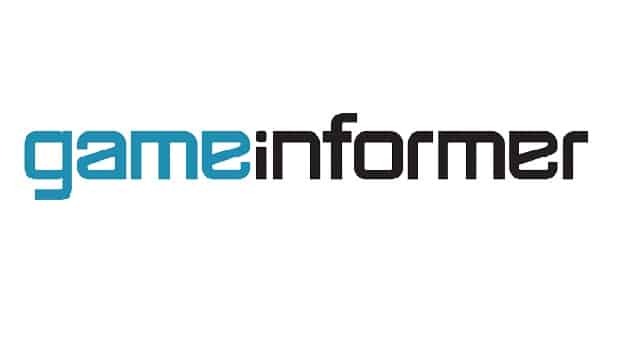 Game Informer have delayed their latest cover announcement, to coincide with a worldwide reveal that will be made on August 14th. Whilst no further information was shared, speculation would point toward the unveiling taking place alongside Gamescom which is due to be held next week. “So usually by now I would have uploaded the cover of the next issue. As it stands, the next issue’s cover must remain a secret,” a writer at the publication explained on Facebook. “It is part of a worldwide reveal that cannot be spoken about or shown until 4pm on the 14th of August. “I have fought hard and have been unable to get any leeway on this and, as a result, the next issue will be going out a day later than usual. The good news, hopefully, will be the reveal itself. “I apologise in advance for the frustration this delay may create and rest assured I am in discussions now with the publisher in question about how they are going to make it up to our subscribers.